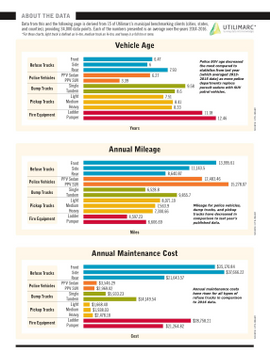 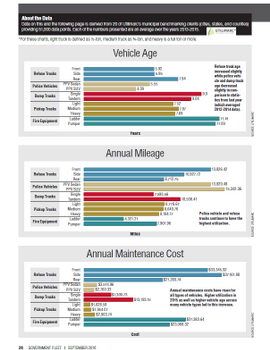 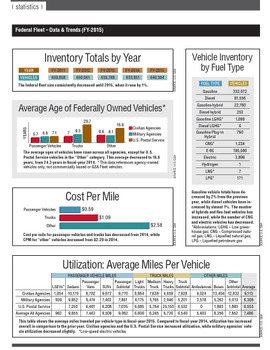 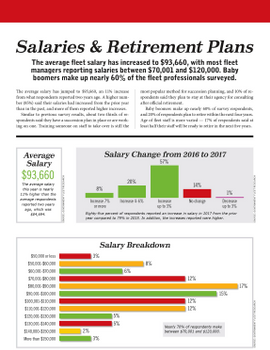 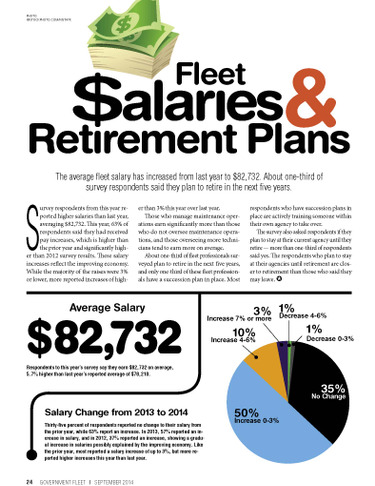 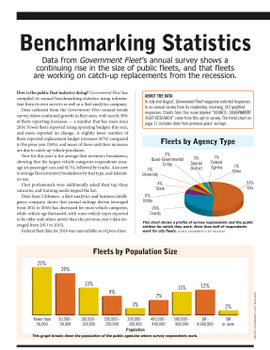 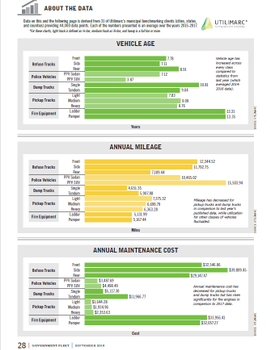 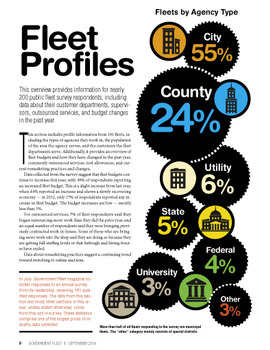 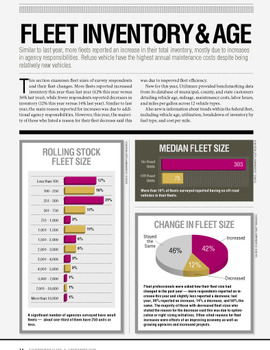 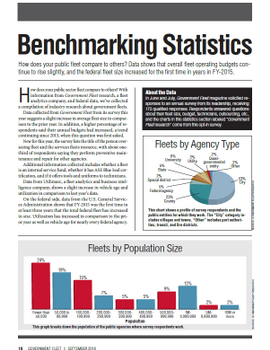 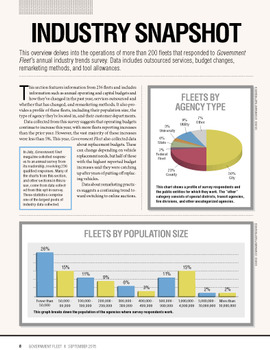 Statistics covering fleet manager salaries and retirement in 2014. 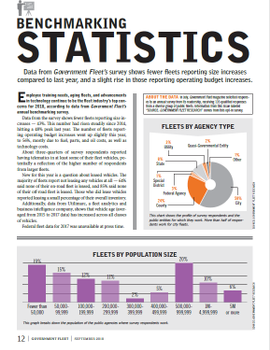 In this report, we cover fleet manager salaries by number of technicians managed, change from 2013, by fleet size, and maintenance management. 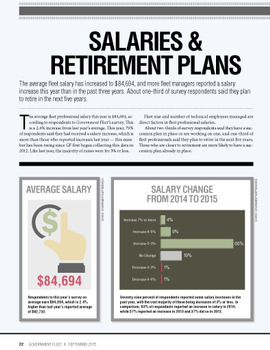 We cover retirement data such as succession plans, years to retirement, plans after retirement, and future salary plans.